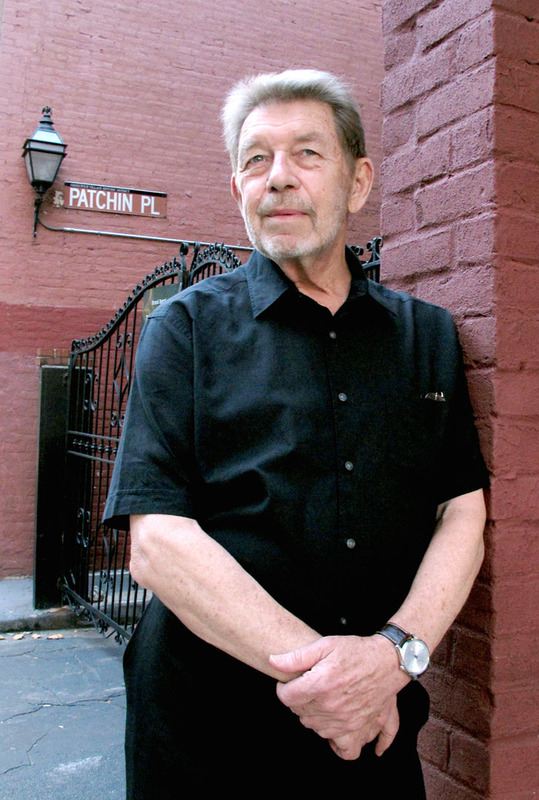 Few writers alive today feel New York like Pete Hamill does. meet all kinds of local characters outside of his Irish-American circle. terrorist in a quest for Jihad. looks into its past and its current days through various points of view. enthusiasm of Jay McIerney’s unnamed character of Bright Lights, Big City (at least we already know her end will not be – at least not completely – tragic). different backgrounds – became friends in the first place. However, I must admit that Bushnell’s writing is highly entertaining. Her conversational style makes the pages turn quite quickly, It’s not a deep reading experience or anything like that, but the kind of book you just want to pick up and enjoy leisurely.